If you would like to add our current sale flyer to your order, please click the Add to Cart button. It will be added free of charge. 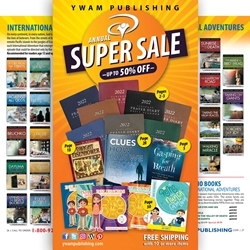 We can send up to 10 catalogs/flyers within the United States.